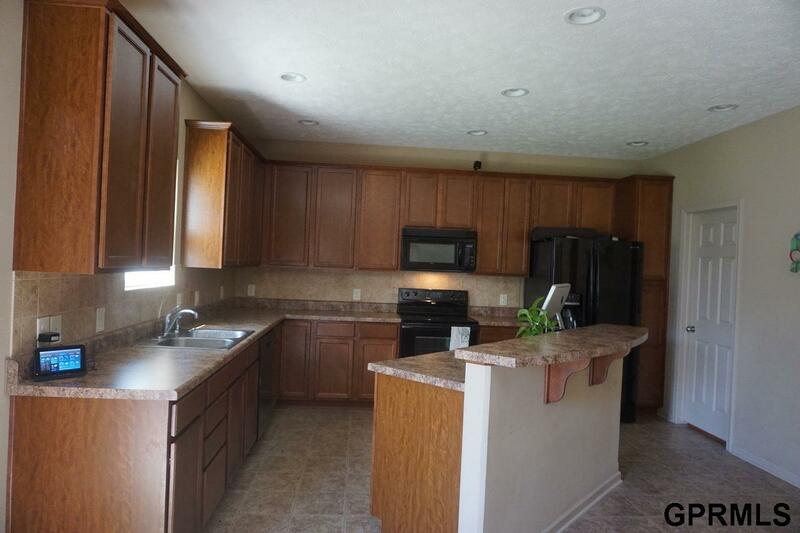 Spacious home for rent in Bellevue. 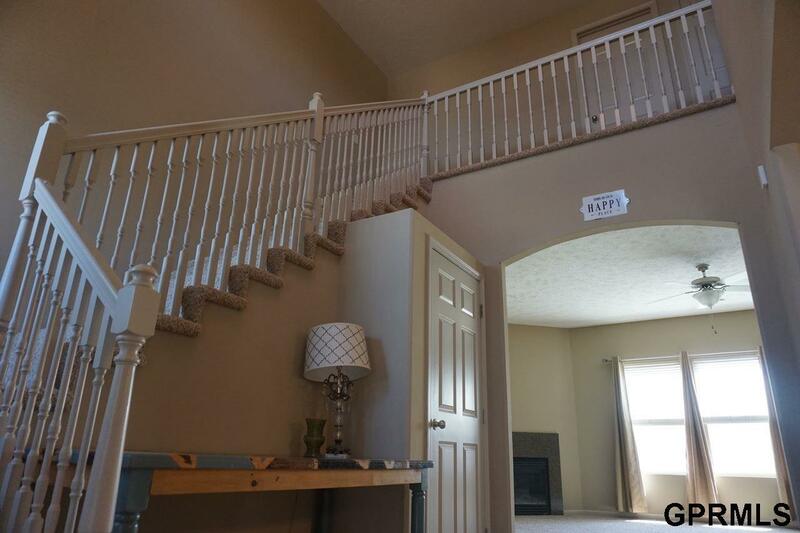 This 5 bedroom, 4 bathroom home has it all! . 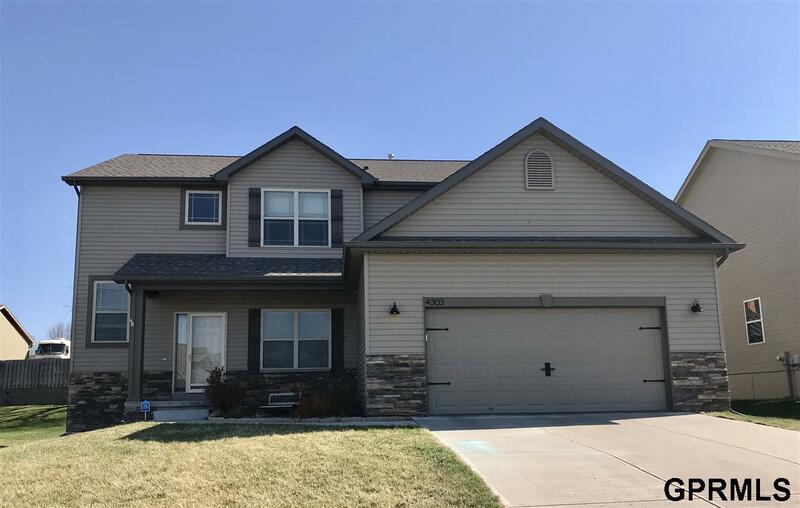 Stainless steel appliances, eat in kitchen and formal dining, 2nd floor laundry including washer/dryer, tall ceilings, beautiful flat yard, finished basement, lg master suite and walk in pantry! 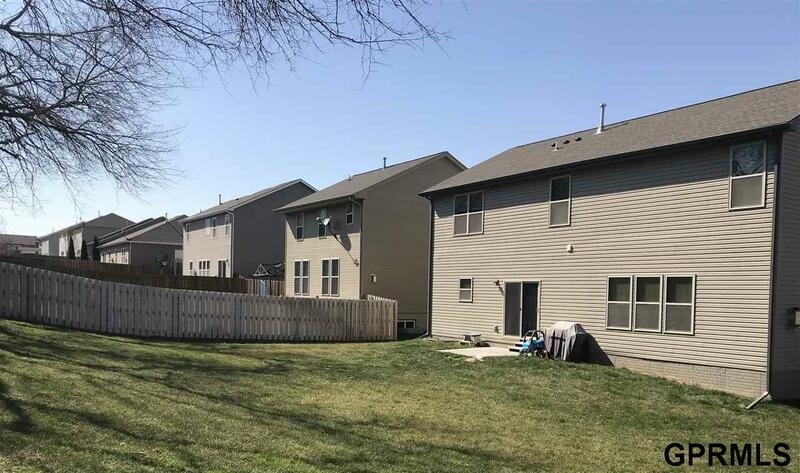 Close to shopping, dining, parks and Offutt AFB. Papillion Public Schools. Small dogs are welcome with qualified application and pet fee. Available June 10, 2019 for $2300 a month.